FORBIDDEN HOPE – ONLY .99 CENTS! News, Sales, Sneak Peeks, Etc. 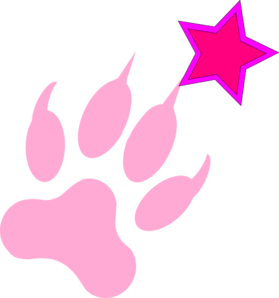 Welcome to the Pack… HOWL!!! 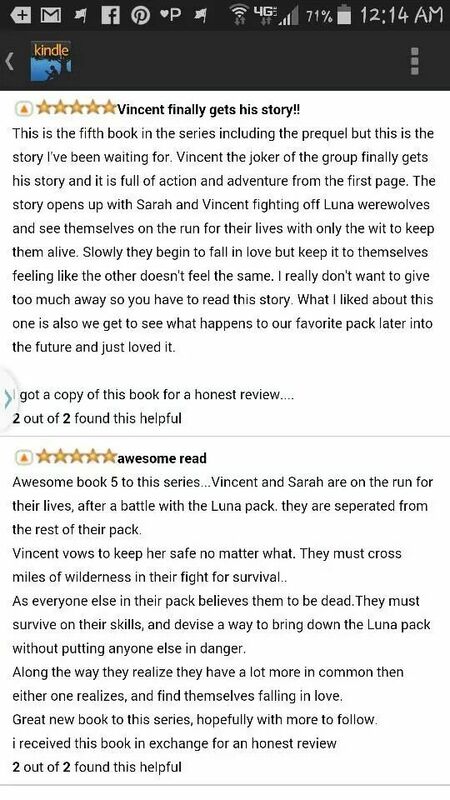 Two 5 STAR REVIEWS to HOWL over!!! Only a Few Hours Left… Get Yours NOW! Emily McKinley has been a prisoner in her own home since she began her first heat cycle. As a rare female wolf, and the alpha’s daughter, she has led a sheltered life. 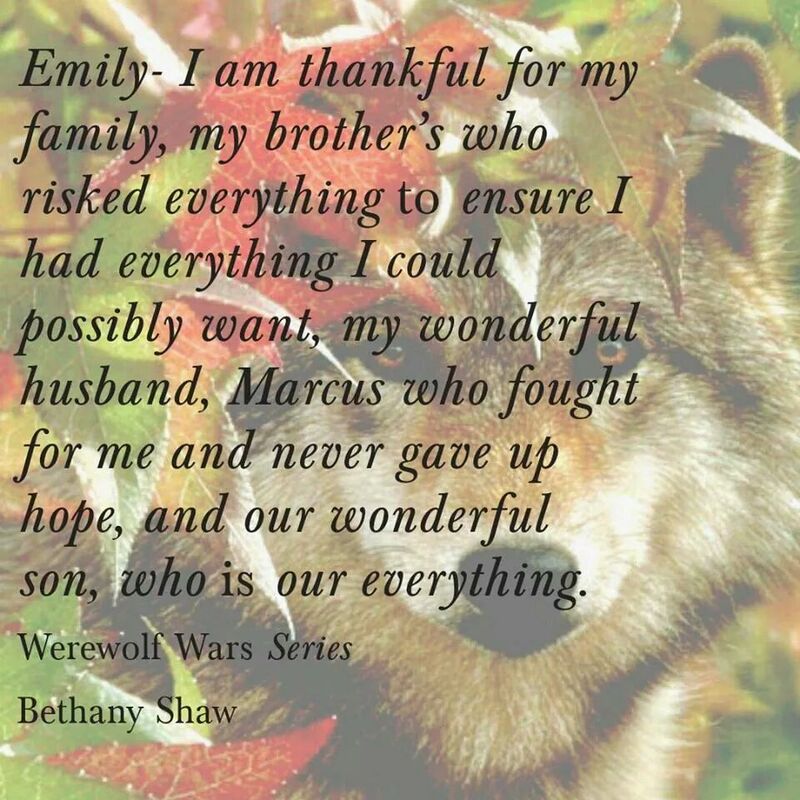 When Marcus Jackson comes to the pack, Emily is instantly drawn to him. As the daughter of an alpha, she is required to find a proper mate—another alpha. 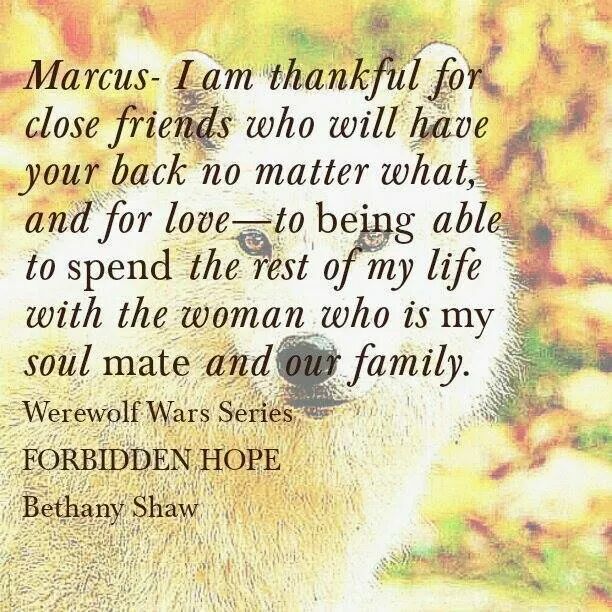 Marcus is everything she could possibly want in a mate and more, but he isn’t an alpha, and her father will never approve. Unable to deny their mutual attraction, Marcus and Emily find themselves falling for each other. But Emily’s world comes crashing down when her father orders her to become a breeder for a misogynistic pack. 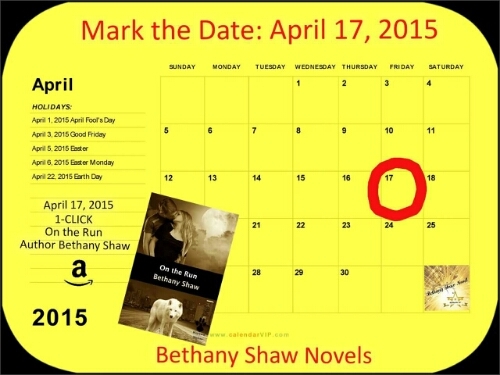 She tries to protest her father’s decision, but the more Emily fights, the more dire the situation becomes. Emily must make a choice, stay and lead a life as a submissive female, or run and put everyone she loves in danger. 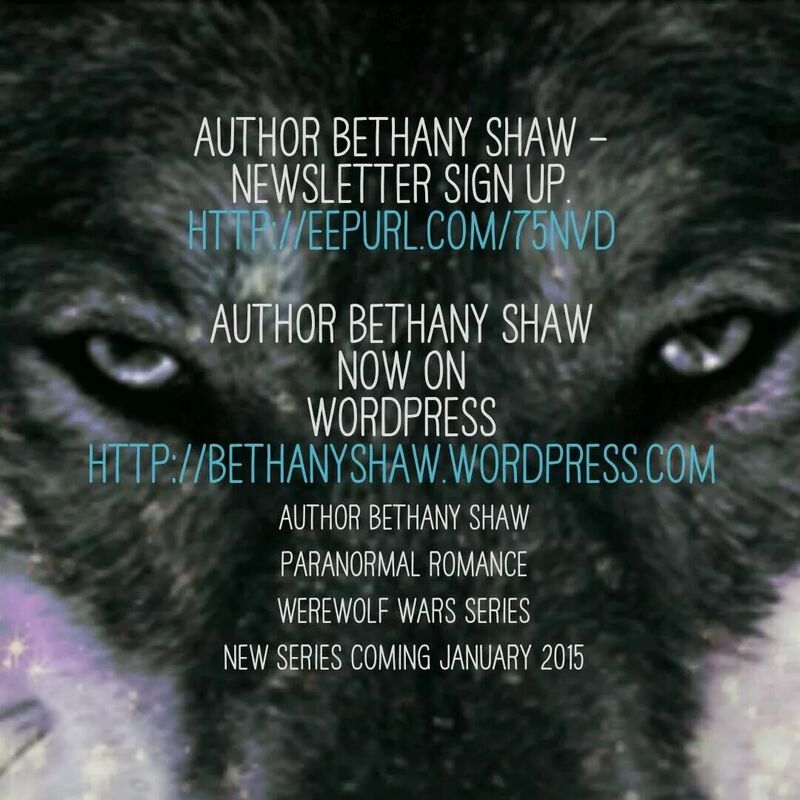 Forbidden Hope is a prequel novella to The Werewolf Wars Series. After the devastating loss of his father, Gene Harris has become the alpha of his werewolf pack. He has been training for this his entire life. But nothing could have prepared him for the brewing war, or the beautiful alpha female, Talia. Gene is instantly drawn to the mesmerizing she-wolf. He wants to trust Talia, but it’s hard to trust anyone–especially when they are related to your adversary. Enemies are everywhere, and Gene must fight to protect his pack. Natalia ‘Talia’ Alvarez grew up away from the pack. Talia’s first encounter with werewolves was when she was abducted and taken prisoner by her grandfather. 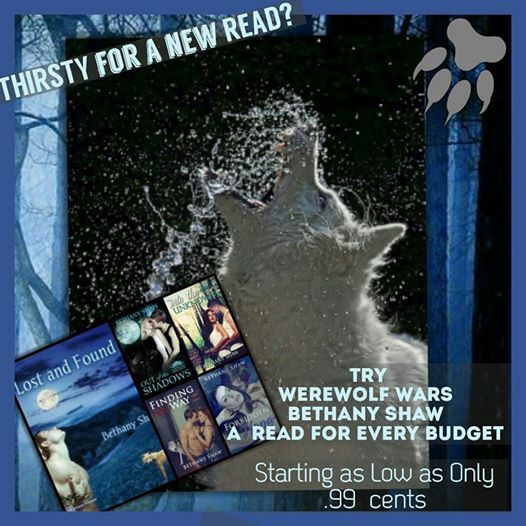 This experience leaves her weary of her werewolf heritage and unable to trust her rescuers. As a new mother protecting her son is her first priority. Talia knows her only chance at freedom is to team up with Gene. 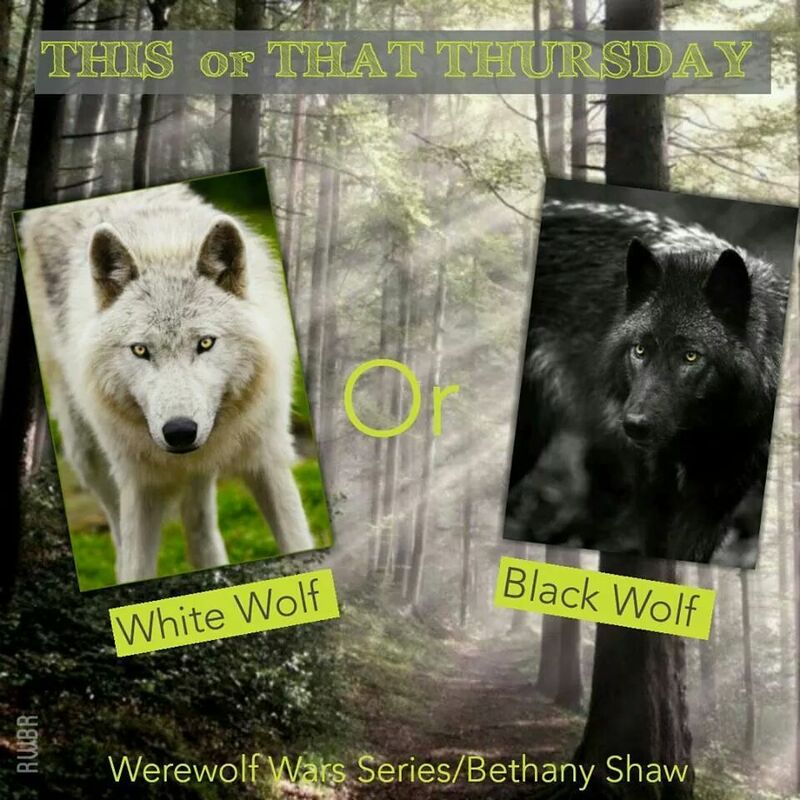 Talia finds herself falling for the alpha as they begin to work together. The thought of trusting Gene terrifies her, and she can’t help but wonder if he will betray her too. Bad things happen in threes. For Nora Jamison, this couldn’t be truer. Her grandmother passed away, her best friend is in trouble, and she just hit a man with her car. It cannot possibly get any worse. Wrong! Nora quickly finds herself thrust into a world she never knew existed. 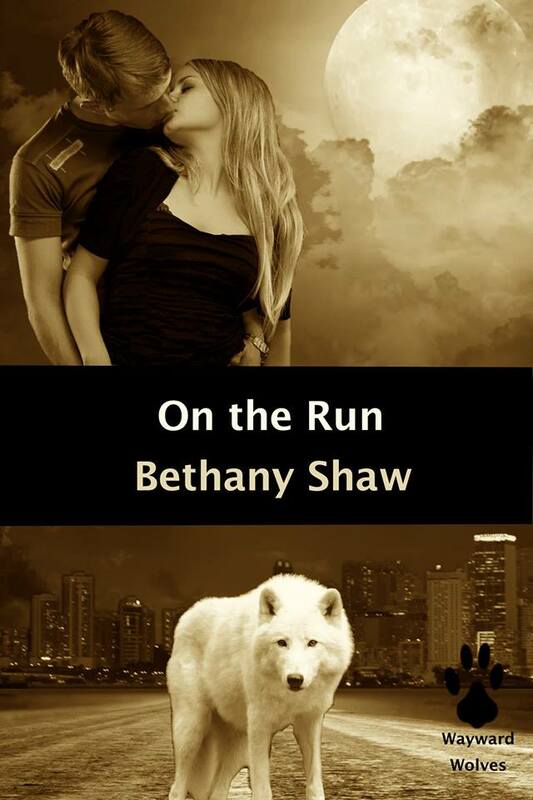 Werewolves are real, and they are after her and the mysterious stranger she hit. Running for her life, she ends up on a ranch in Texas. 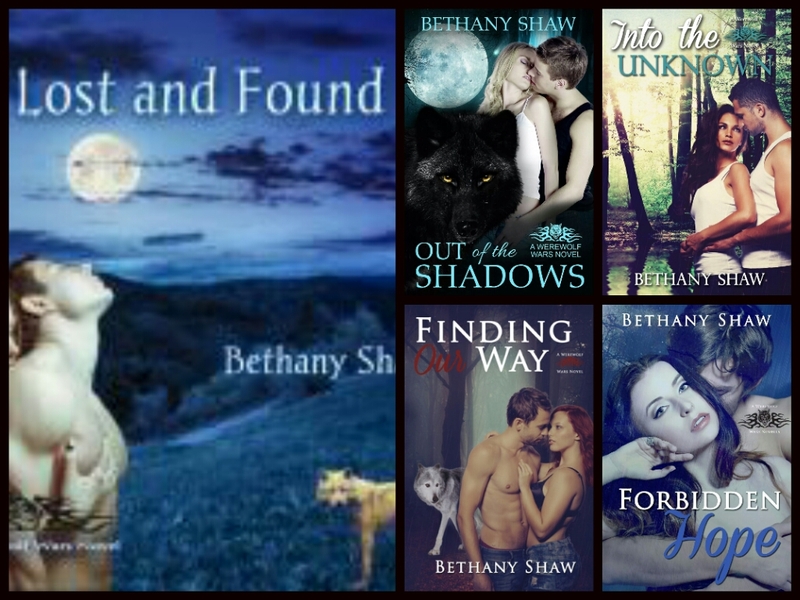 Stuck in a new, unfamiliar world, she gets to know the man that helped rescue her. Daniel McKinley is different than anyone Nora has ever met. Despite his rough exterior, Nora can tell there is more to him than meets the eye. However, Nora has a tiny secret of her own. She can only hope that when Daniel learns it he will still look at her the same way. 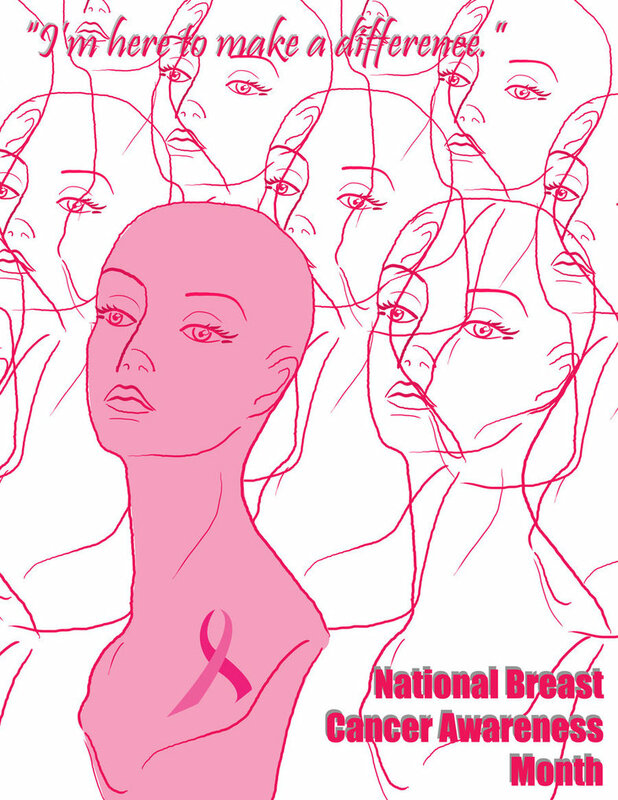 YOU will be Supporting Breast Cancer Awareness.